Star Trek has always been a big favorite of mine – I’ve seen every episode and all of the movies too. It was a regular family tv evening when I was a little girl and I continued watching every week through the later series too. 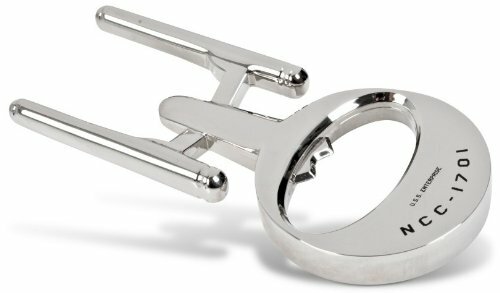 I was very sad to read of the passing of Mr Spock last week as I’m sure every Star Trek fan was but his legacy lives on, not only in the minds of us geeky people but also in the multitude of gift items based on the tv shows. Yes, I know many are pretty tacky but they are fun to collect too. 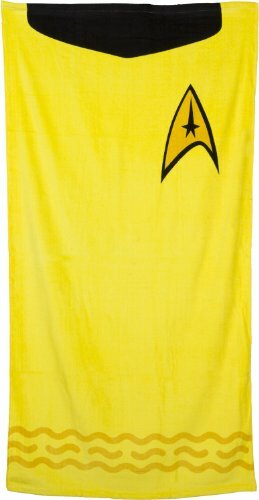 First up we have a small selection of Star Trek themed items for the home. 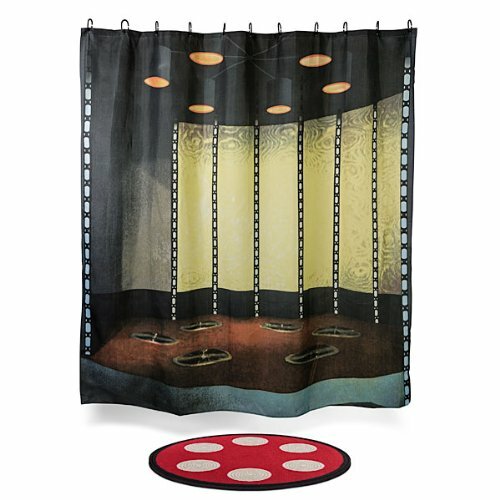 I absolutely love the Transporter Room shower curtain and bath mat. It would make a brilliant talking point in any bathroom and is so familiar to all Trekkies out there! I also love the idea of the electronic door chime that sounds like the automatic doors on board the Enterprise. I’m pretty sure I’d wear out the batteries just playing with it, I like it that much! 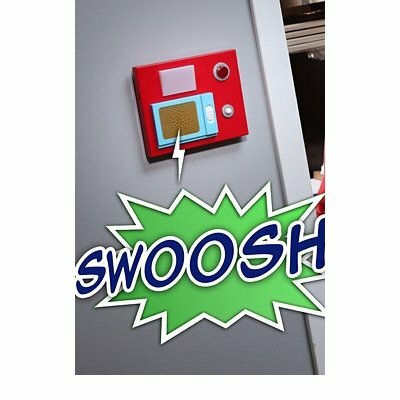 It’s a motion sensor so you could put it next to the door of your office and it will alert you every time someone enters. You might want to check with your boss before you do that though! 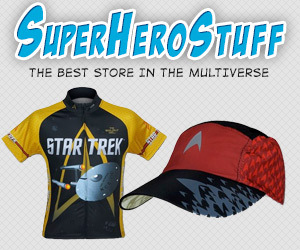 The USS Enterprise is an icon in its’ own right and can be found disguised as many gift items. I think the Enterprise bottle opener is a brilliant use of the starship shape and the landline telephone looks great too. 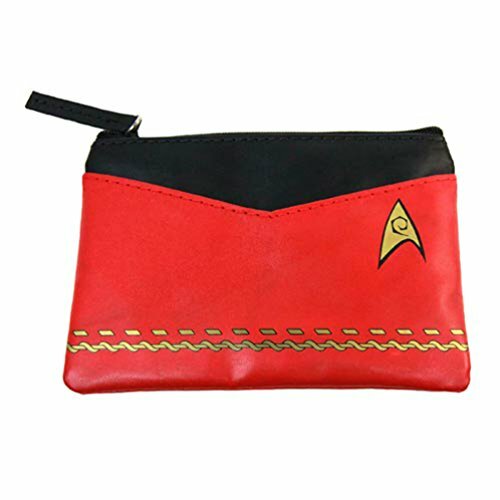 The Red Uniform coin purse isn’t really a home decor item but it didn’t fit anywhere else! It’s made from sturdy vinyl and is also available in the blue and gold uniform styles. 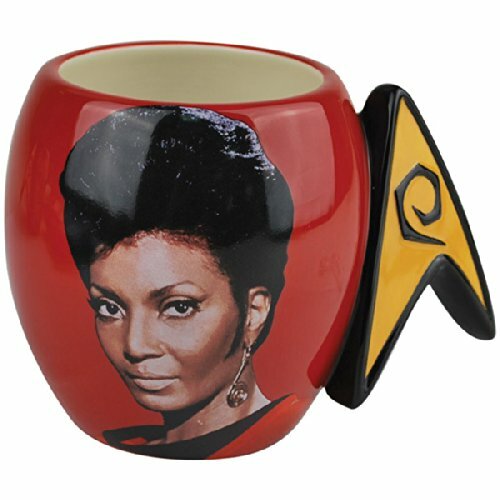 I picked the Lt Uhura coffee mug to give us a change from the usual Captain Kirk, Spock and Dr. McCoy items but this large Star Trek character coffee mug is also available as those characters. There’s also a Scotty mug too if he’s your favorite Scottish engineer! 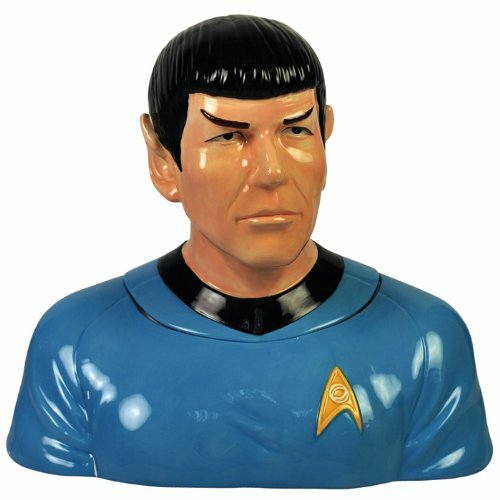 I love the Mr Spock cookie jar and would love to have one sitting in the corner of my kitchen. 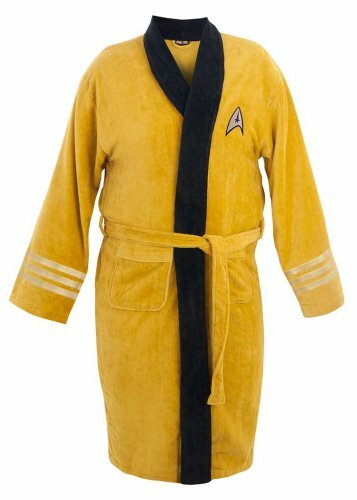 As you can imagine, with the number of Star Trek conventions and other geeky conventions that now take place each year, there is a huge selection of Star Trek costumes and cosplay items available. However, I’ve picked some every day items to show you including underwear and even a baby onesie! 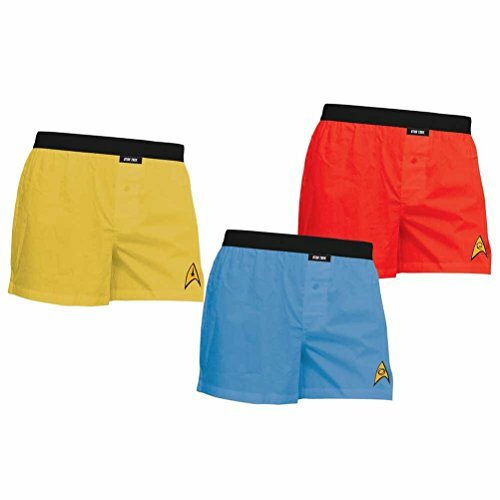 I know underwear and socks make pretty boring gifts but if you have a big Star Trek fan to buy gifts for, these two items would definitely make them smile! 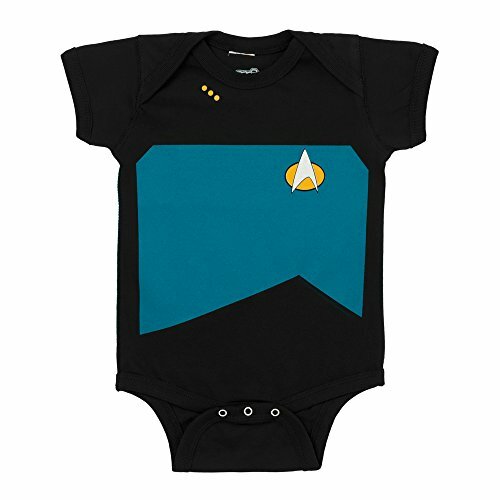 If you have a baby to buy a gift for and the parents are big Star Trek fans then this Star Trek Uniform onesie would be a big hit I bet. 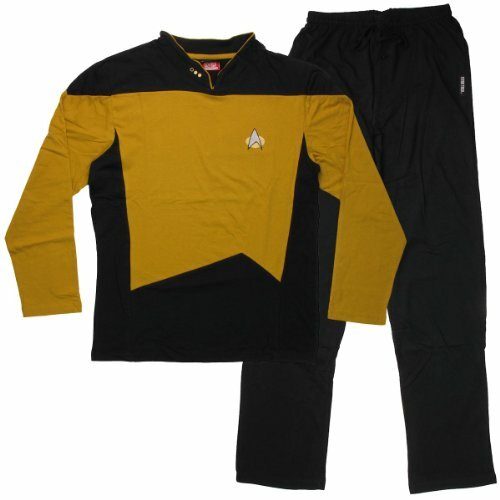 It’s styled on The Next Generation uniform as is available in red or gold versions too. 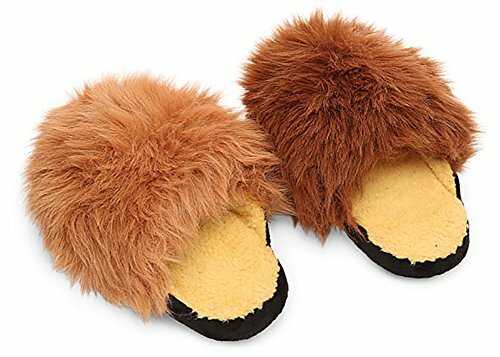 I love these Tribble slippers and they even have the Tribble sound effects built in! 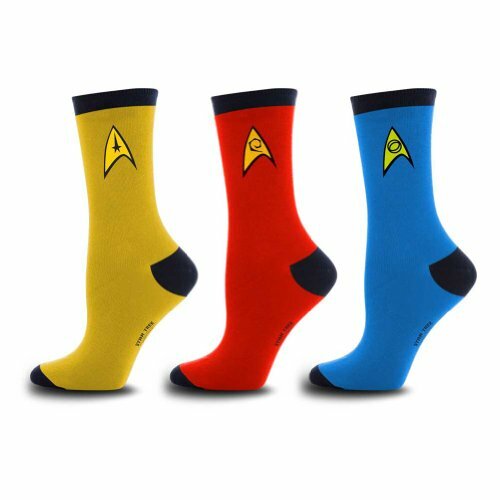 I could keep going for ever with Star Trek gift ideas, there are so many things available but I hope you’ve enjoyed today’s selection for now. 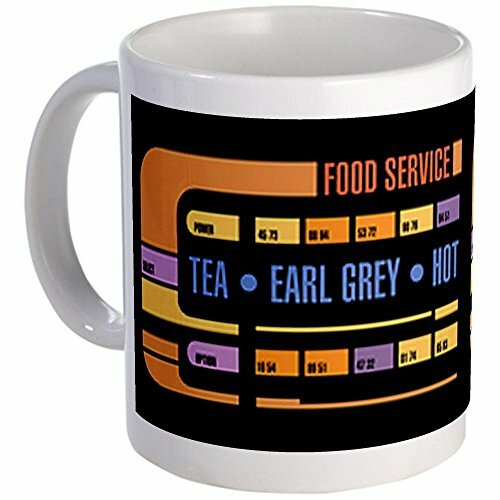 Don’t forget to pop back regularly though, I’m sure I’ll be doing more Star Trek themed posts like this although if you’re looking for something a bit more shiny, check out these other great Star Trek gift ideas posts. If you have a geeky or gamer topic you’d like us to do a gift list for, feel free to leave your suggestions in the comments below or you can contact us on twitter@giftsgamersgeek or over on our Gifts for Gamers and Geeks Facebook page.